The ACT Government endorsed the Tharwa Village Plan in September 2018. The village plan was developed in consultation with the local community, local business and landholders. It identifies what is important about the village and provides a framework to guide its enhancement and social, environmental and economic sustainability into the future. 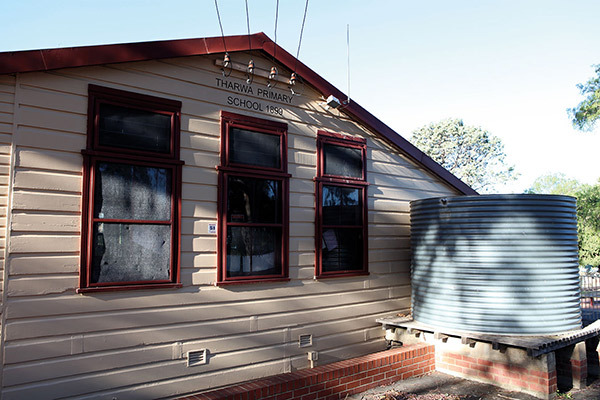 The Tharwa Village Plan aims to foster the preservation and enhancement of Tharwa’s unique character and builds upon the value that the village contributes to the local community, tourism and recreation opportunities. The village plan aligns with the ACT Planning Strategy, which promotes Canberra as the ‘capital in the bush’ and the beauty of its rivers, mountains and plains, with Tharwa providing a key link between our bushland areas and the capital. Retain and enhance the existing rural village character and identity, by recommending the enhancement of existing village civic spaces and by establishing design guidelines to protect the historic nature of Tharwa Village. Included in the Village Plan, the design guidelines will provide guidance on the desired character for new and redeveloped buildings associated with the limited release of existing vacant residential blocks for development. Provide locally-based economic, tourism and recreational opportunities for the benefit of the community, by recommending the support of existing businesses and entrepreneurial activities in the village and by identifying new opportunities to activate vacant and underutilised community facilities. Ensure Tharwa is accessible and well connected, by recommending the prioritisation to the needs of pedestrians, cyclists and recreational walkers to encourage active travel within the village and by reducing the exposure to high speed traffic. 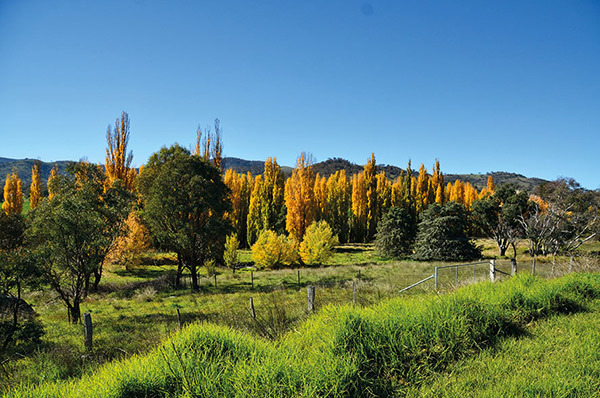 Protect and conserve the environmental value of Tharwa’s natural heritage, by recommending the further conservation and enhancement of the riparian zone of the Murrumbidgee River and through the provision of improved access to outdoor recreational facilities to enhance people’s enjoyment and experience within the village. Promote sustainability in the built and natural environments, by recommending the improvement and adoption of energy and water efficiency measures for the village and by encouraging initiatives for local food production including community gardens. Sage 1 community engagement for the village plan was undertaken between 27 January and 26 February 2016. Feedback from the community, together with background studies and input from individual stakeholders and ACT Government agencies, informed the development of the draft village plan. A summary of key findings is available in the Community Engagement Snapshot - Stage 1. Stage 2 community engagement was undertaken between 14 August and 22 September 2017 to seek feedback from the community on the Tharwa Draft Village Plan. Feedback was gathered through a range of activities including the use of information displays, a drop-in session and the 2017 Tharwa Bush Fair, feedback forms, individual written/emailed submissions, individual stakeholder and government interagency meetings. The findings from both stages of community engagement informed the development of the final village plan. 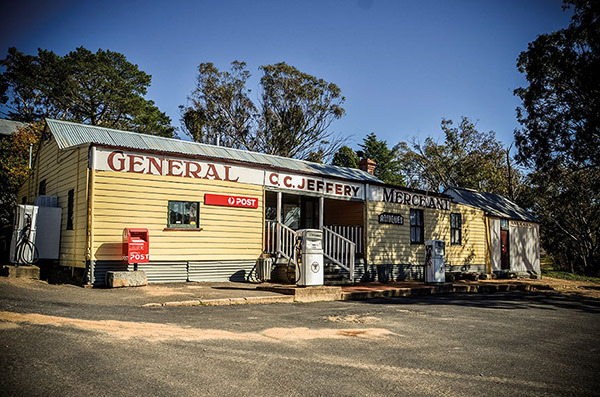 A report on findings from the Stage 2 community engagement is provided in the Tharwa Village Plan Community Engagement Report - Stage 2 and Appendix. A variation to the Territory Plan to update the Tharwa Precinct Code. Land release of a number of vacant residential blocks within the village. Uptake of opportunities by private developers and the community. The community will be notified about the public engagement process and timeframes for a variation to the Territory Plan to update the Tharwa Precinct Code. The village plan will inform changes to the Territory Plan, including the Tharwa Precinct Code. Any changes to the Territory Plan will have a community engagement process. Implementation of the recommendations set out in the village plan will be progressive over the longer term as implementation is dependent on funding consideration from the ACT Government and investment decisions by private business and the local community. The community will be notified separately about the draft variation public engagement time frames and submission processes.